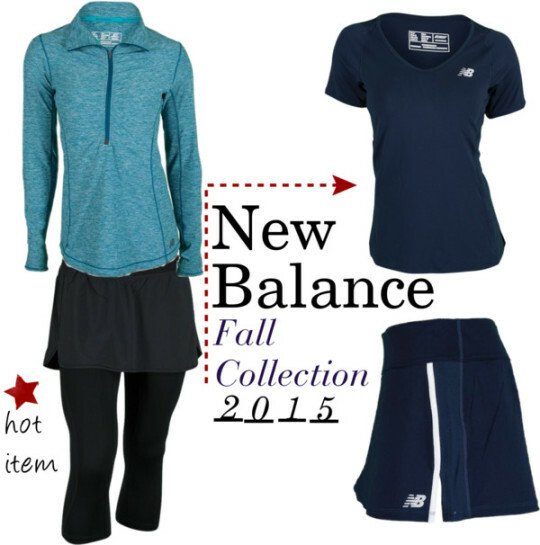 Hello fellow tennis enthusiasts, it’s Sam from Tennis Express, and I cannot wait to go into detail about all the awesome high performance looks from New Balance‘s 2015 Fall Collection, available now at Tennis Express–where you can find anything and everything related to tennis! 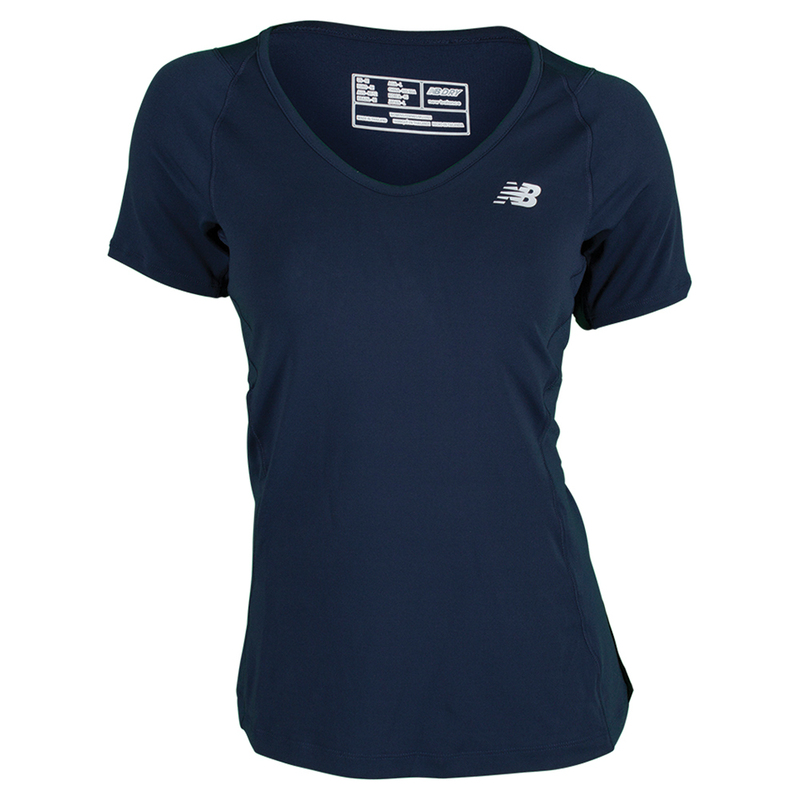 First, the New Balance Women’s Tournament Short Sleeve Tennis Top featured above, focuses on fit–leaving the court open for you to focus on your game! 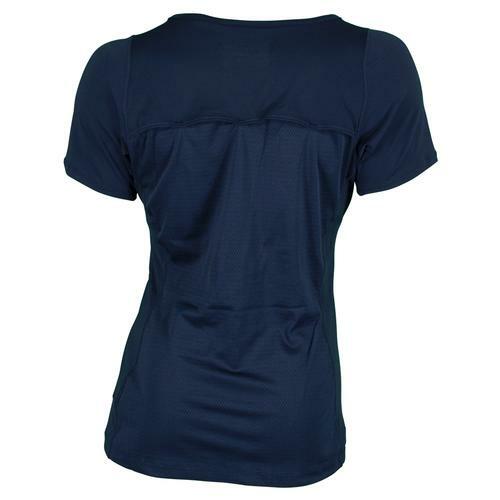 It utilizes modern burnout mesh across the back for ventilation, and lightweight performance fabric for cool and comfortable wear. 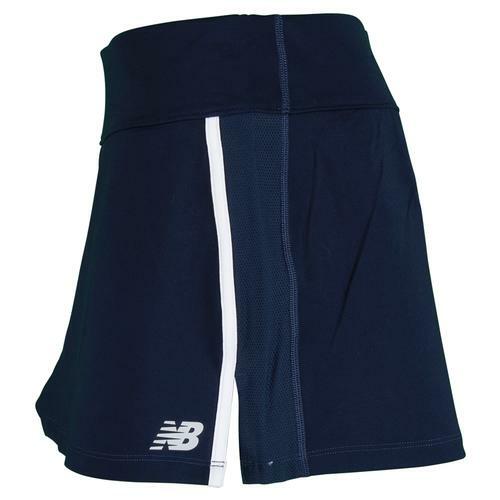 Match your NB top with the New Balance Challenger Tennis Skort on bottom for a complete look. 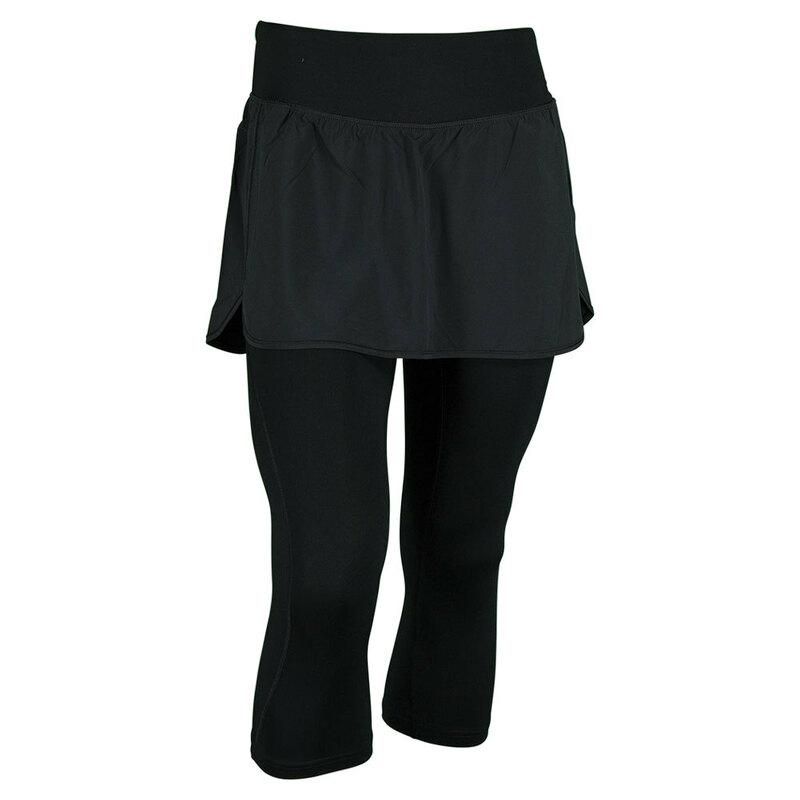 Its amazingly soft and stretchable poly/spandex fabric combo with side seam vents, offers just the right amount of stretch with low-distraction, lightweight material. The wide, ultra-comfy waistband is the cherry on top of this look! 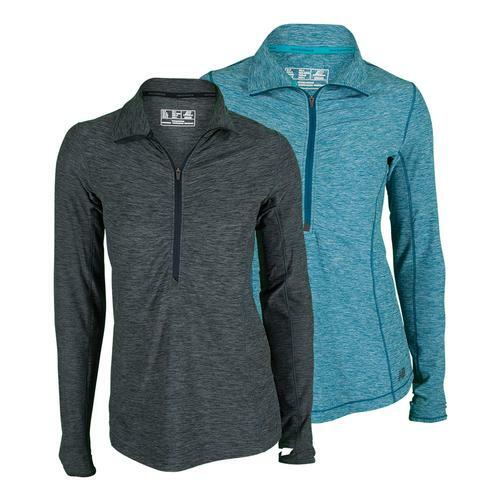 Fall brings dropping temperatures, but you can be ready with New Balance’s outerwear items like the New Balance Women’s Half Zip Tennis Top! 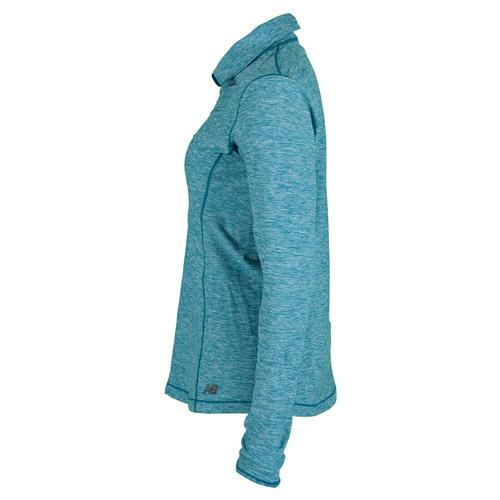 It offers super comfortable feel, with a sporty/chic pull-over look. Featuring reflective trim, a media pocket, thumbholes, and an adjustable fit, you have all you need to stay warm in functional style! On bottom, New Balance takes innovative style to another level with their Stretch Woven 2 in 1 Skapri! 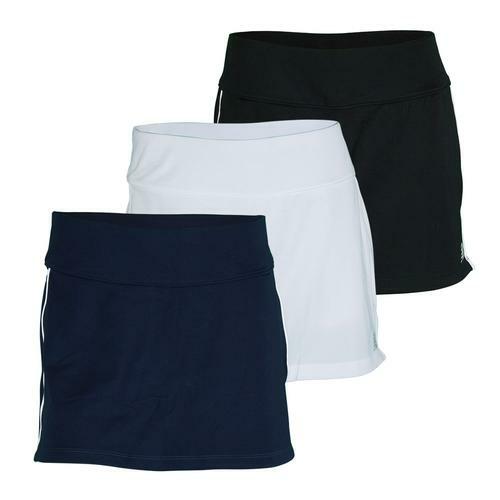 Yes, you heard right, the “skapri” describes the tennis skort and capri combo: a unique, form-flattering, convenient on-court item with smoothing power mesh and a wide, comfort waistband. Thanks for joining me in this closer look at New Balance’s awesome Fall Collection, available at Tennis Express right now! Remember, when you spend over $75 shipping is FREE, so don’t wait, shop today!